Welcome to Smartinsur: Fully licensed insurance brokers who can advise you on all your insurance needs. Our independent agents help you plan for whatever life may bring - a new house or car, or bigger family. They're also there for you when the unexpected happens, like a fender-bender or a tree crashing through the roof. 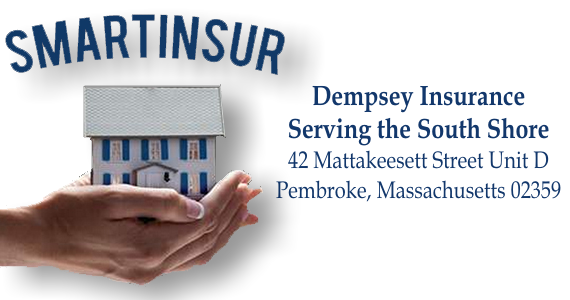 With Dempsey Insurance, you get high-quality coverage, sensible advice and a helping hand. We represent a number of companies that are "A" rated, by A.M. Best offering a full line of insurance products.